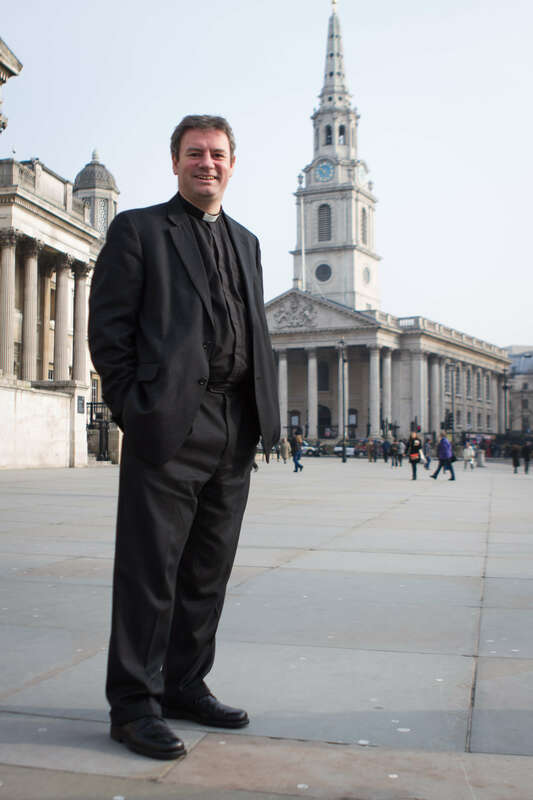 For over 87 years BBC Radio 4 listeners have supported the work of St Martin-in-the-Fields in Trafalgar Square, generously giving almost £4,000,000 in the last two years. 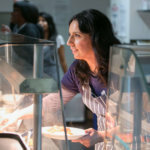 The money helps homeless people who receive shelter, food, help and advice at The Connection at St Martins and it maintains a special Vicar’s Relief Fund which makes thousands of one off grants to vulnerable people across the UK. 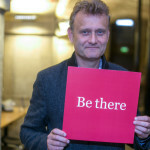 The Connection at St Martin’s encourages people on the streets to accept help. For some this can take months, or even years, but it’s the persistence, and not giving up, which is the catalyst for change in people’s lives. Once accessing the service each person is supported by a keyworker towards independent living. 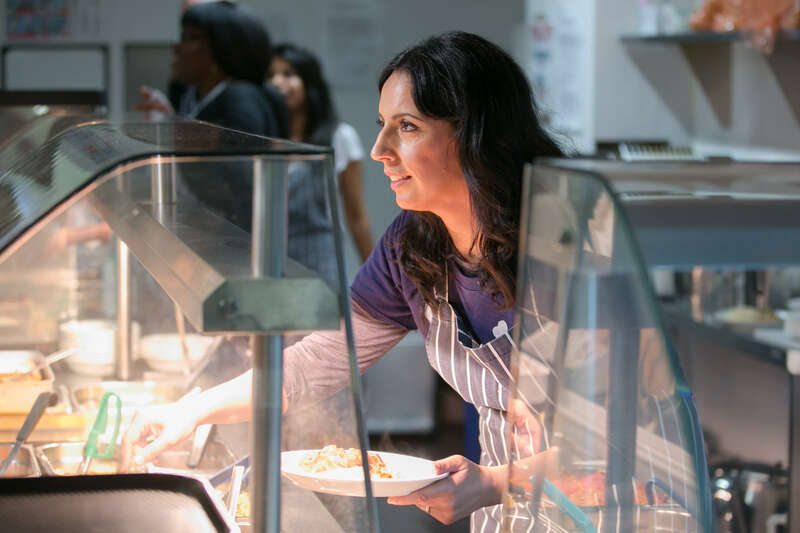 The Vicar’s Relief Fund provides small grants of no more the £250 to support people who are at risk of being made homeless, are homeless or vulnerable, or have experience of being homeless and are trying to establish or maintain a tenancy. 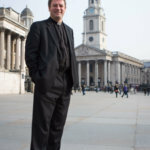 Radio 4 Christmas Appeal by Revd Dr Sam Wells will be broadcast on Sunday 7 December at 0755 and 2125 then repeated on Thursday 7 December at 1525 on Radio 4. BBC Radio 4 Christmas Appeal: Making a Difference with Aasmah Mir will be broadcast on Sunday 7 December at 0945 and 1740 and repeated on Friday 12 December at 1545. Across the campaign trails, broadcast and Appeal we anticipate 9.05 million listeners will hear the Appeal. 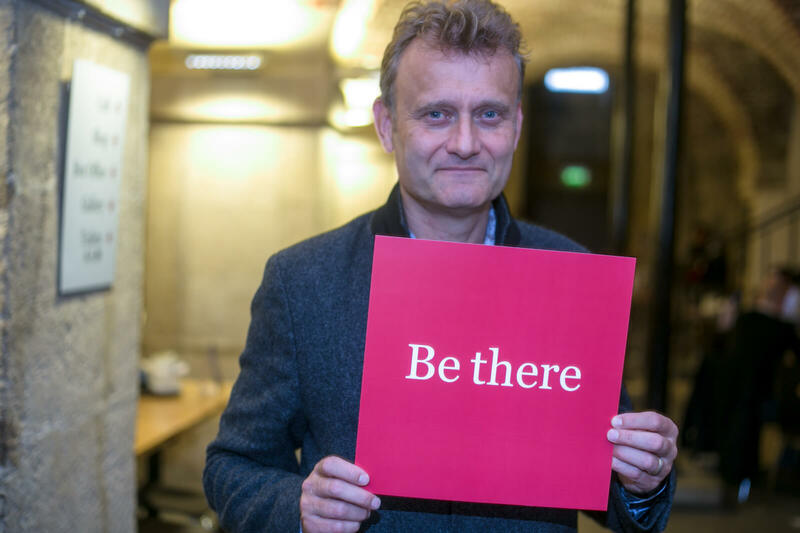 Videos by Hugh Dennis and Aasmah Mir – outlining why they support the Appeal are available of the website. Almost 200 volunteers support the delivery of the Appeal. On December 7, 130 people will answer calls from donors. These volunteers are drawn from St Martin-in-the-Fields and BBC Radio 4. The call centre is provided by PwC at their head office in London. Volunteers will include Radio 4 presenters, actors and newsreaders. Supporting information, hi-res pictures and video are available at www.smitf.org/christmaspress.